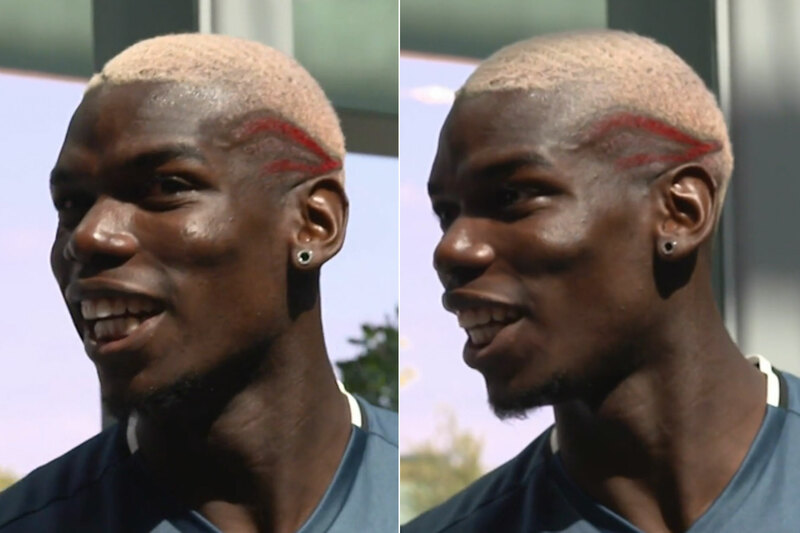 Manchester United will play Saint-Etienne in the round of 32 of the Europa League in a pairing of Pogba brothers. NYON, Switzerland (AP) — Manchester United will play Saint-Etienne in the round of 32 of the Europa League in a pairing of Pogba brothers. France international Paul Pogba leads Man United's midfield and older brother Florentin, a Guinea international, is a Saint-Etienne defender. Also in Monday's draw, Turkish club Besiktas, whose stadium in Istanbul was targeted by a deadly bombing on Saturday, will first play in Israel at Hapoel Beer-Sheva. Italian clubs got tough draws: Roma will first play at Villarreal and Fiorentina will travel to Borussia Moenchengladbach. Among Champions League clubs now switching to the Europa League, Tottenham is at Gent and Legia Warsaw hosts Ajax. Also, it was: Athletic Bilbao vs. APOEL; Anderlecht vs. Zenit St. Petersburg; Astra Giurgiu vs. Genk; Ludogorets Razgrad vs. FC Copenhagen; Celta Vigo vs. Shakhtar Donetsk; Olympiakos vs. Osmanlispor; Rostov vs. Sparta Prague; Krasnodar vs. Fenerbahce; AZ Alkmaar vs. Lyon; and PAOK Thessaloniki vs. Schalke. The first legs will be played on Feb. 16, with return matches on Feb. 23. The final will be played in Stockholm, Sweden, on May 24. The winner gains entry to next season's Champions League.